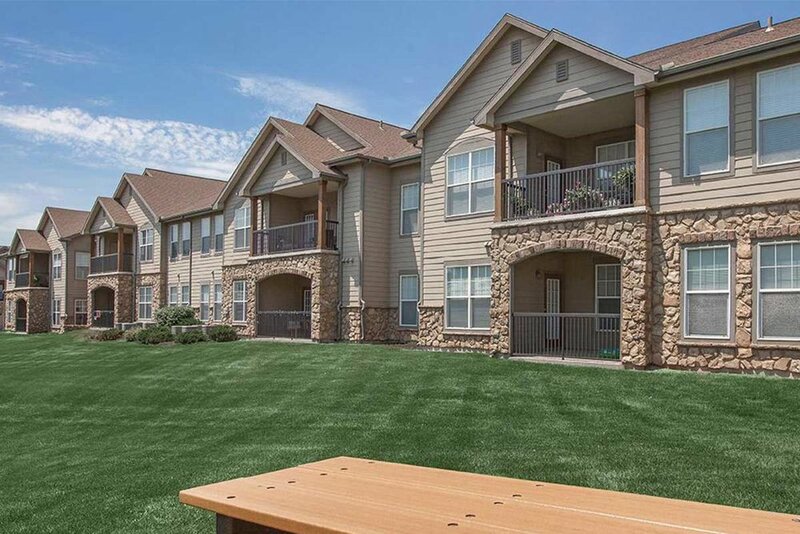 Spacious, custom designed apartment homes are available at Stonepost Ranch Apartment Homes located in Overland Park, Kansas. Stonepost Ranch provides you with all the amenities that will make you feel at home during your temporary stay in Kansas City. The spacious furnished apartment homes come with fully appointed amenities including a gourmet-style kitchen with granite-like counter-tops and dark rich finish cabinetry, spacious walk in closets, a private patio/balcony and more! 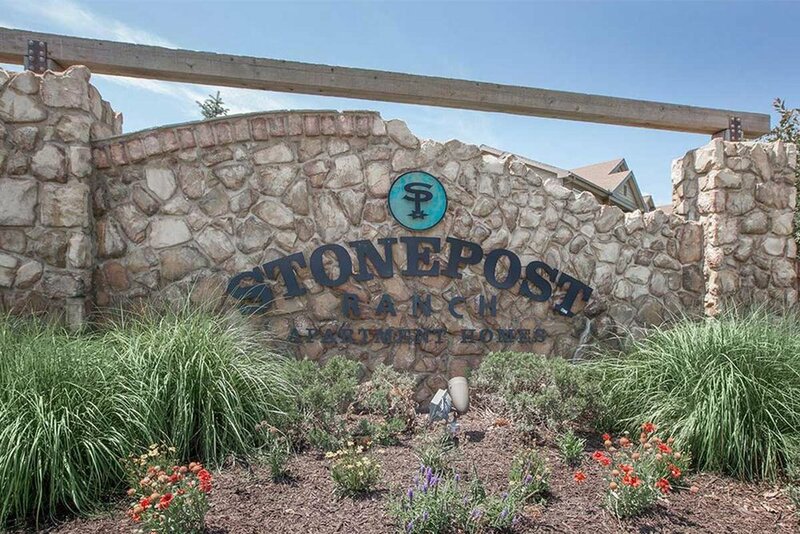 At Stonepost Ranch, you will discover a community with all the comforts and conveniences you've come to expect and deserve. Residents enjoy our zero-depth lagoon-style pool, or entertain friends in our spectacular clubhouse. A perfect, maintenance-free luxury environment that is designed specifically to keep you in the action, right at home, because we are just minutes away from Highway 69, I-35 and I-435. Our lovely community is tucked away, yet still close to everything that you love. Our ideal location places you within proximity of fabulous shopping, and wonderful restaurants. Living in Overland Park, Kansas does not get any better than this!